Justin Rose says the back pain that forced him to withdraw from last week’s WGC-Bridgestone Invitational shouldn’t pose a problem for him at the PGA Championship. The world’s third-ranked player decided to skip playing any practice rounds at Bellerive, but he has hit on the driving range and said everything feels good. 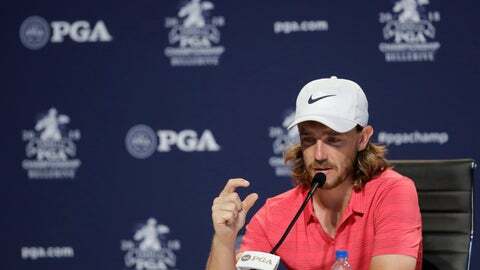 He also walked the course a couple times, and he thinks that will be enough to formulate a game plan for Thursday’s opening round.